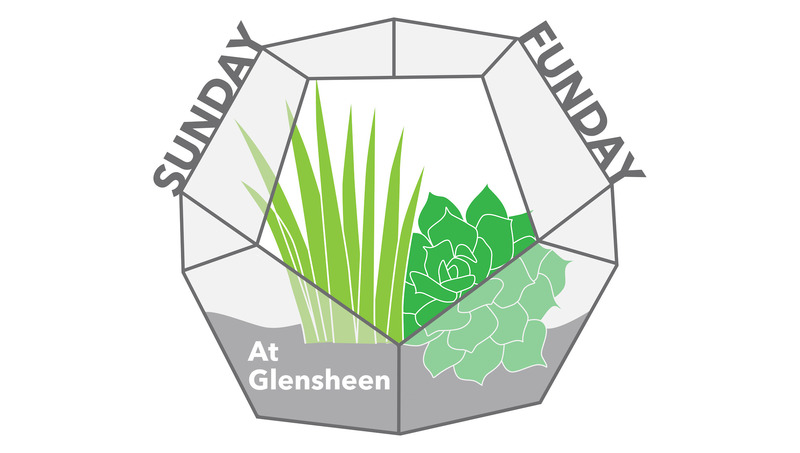 Glensheen is continuing the new programming series for kids called, “Sunday Funday.” The new programming offers parents and their young children the chance to learn and be engaged with art, history, and fun. The theme for April Sunday Fundays is Green Earth and Horticulture. On April 21st, we will be making DIY terrariums in glass jars. Materials will be provided.